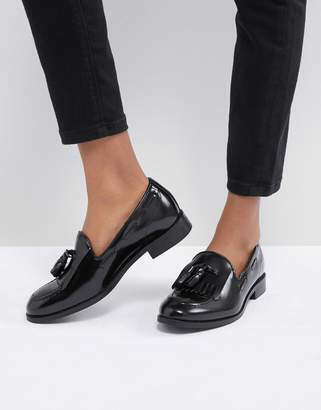 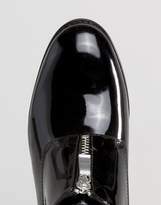 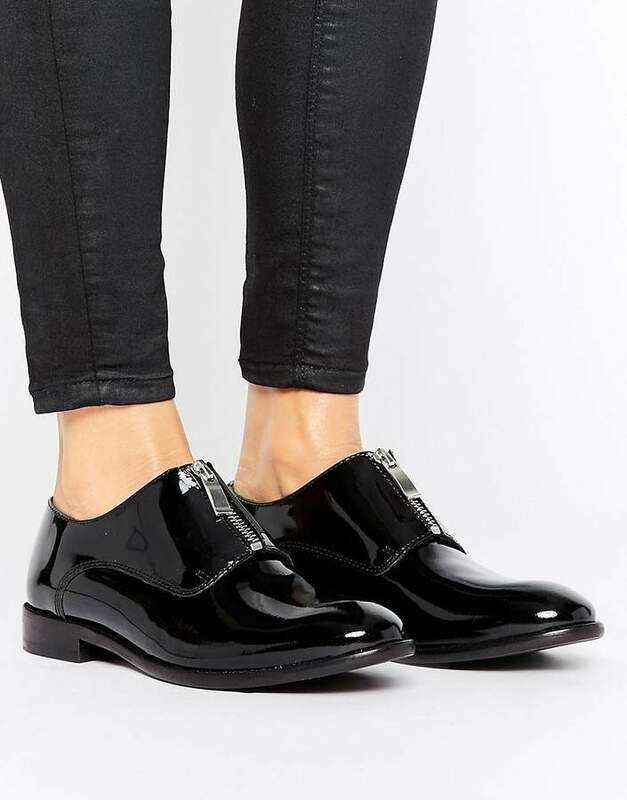 Shoes by Hudson London, Glossy leather upper, Front zip opening, Shaped cuff, Round toe, Low heel, Specialist leather clean, 100% Real Leather Upper. 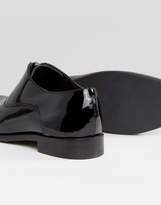 Born and bred in London, British footwear label Hudson London fuses forward thinking with high quality. 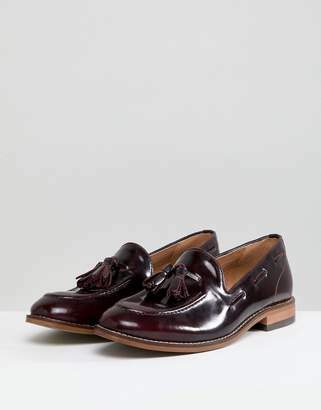 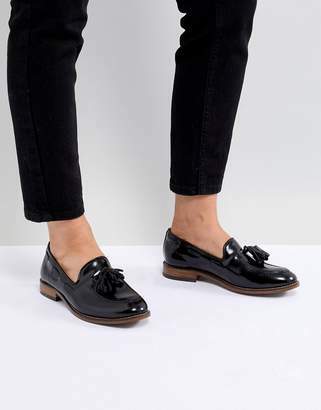 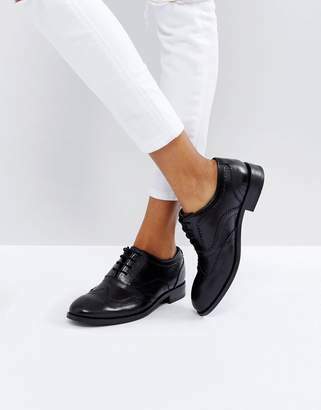 A younger sister to the mainline Hudson brand, Hudson London offers up its range of loafers, brogues and ankle boots in washed leather finishes for a pre-loved vintage feel.